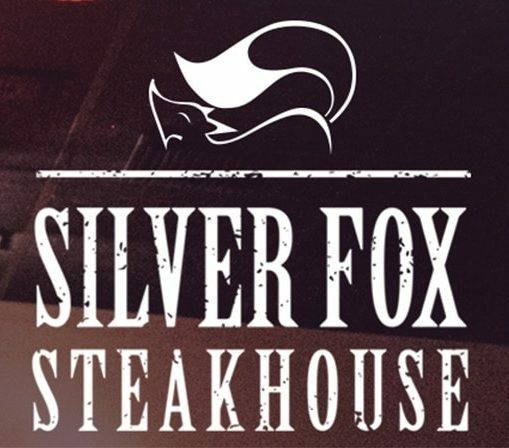 Serving Wyoming for over 30 years, Silver Fox needed a website that embodied the reasons why they have been a favorite restaurant for locals and tourists alike for more than 3 decades. 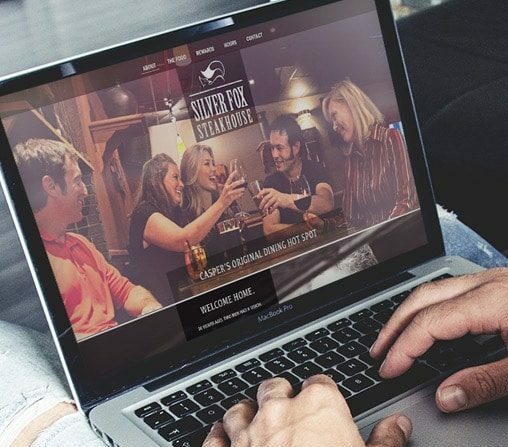 This was a feast of a website development project that included a main course of modern, personal design paired with a fun, engaging commercial and a side of product photography. 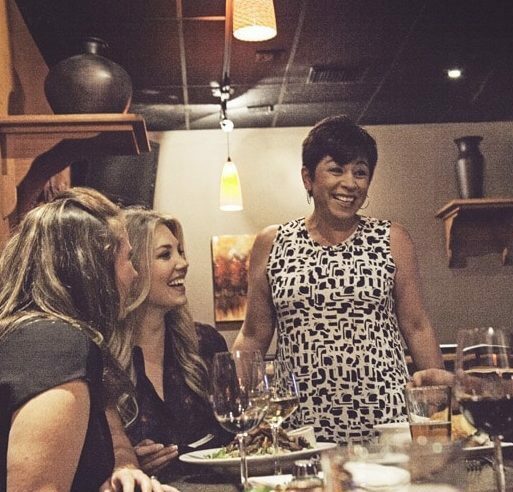 All of this and more gave Silver Fox Steakhouse a recipe for success. 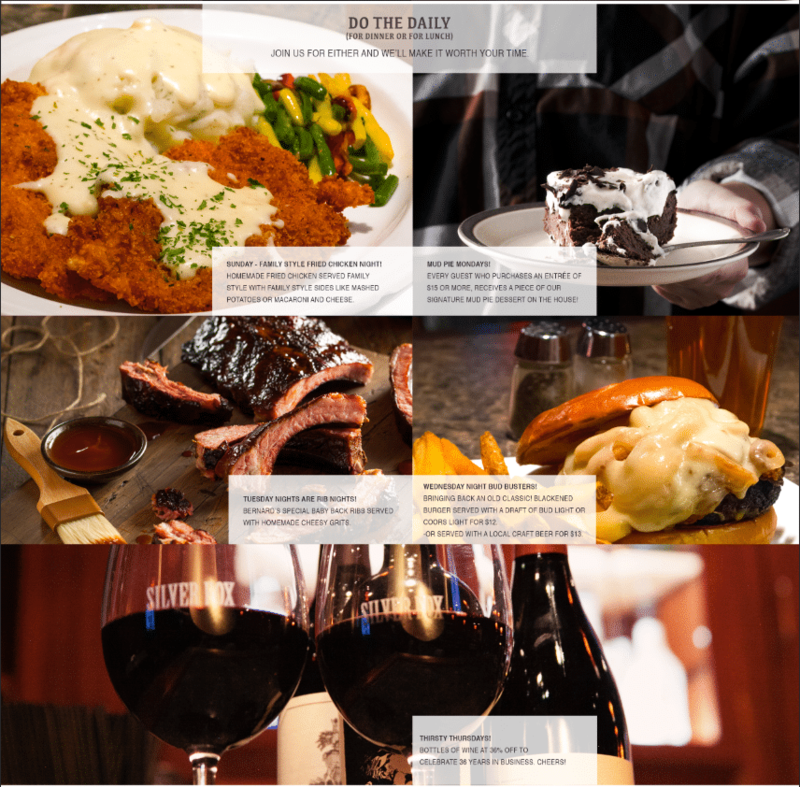 With a snazzy new website came the need for some high quality food shots to display on the home page. Best part of this gig? 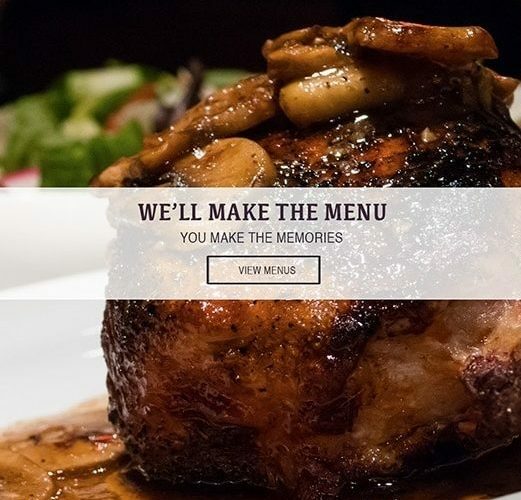 We got to eat the food after we shot it. Yes!